Uses Oil, Gas & Petrochemical industry. 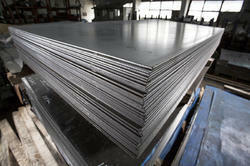 SA387 Grade 9 Class 2A weldable carbon steel plates for pressure vessels and boilers used in elevated temperatures. 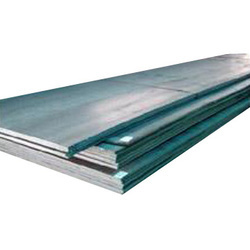 The material benefits from added chromium and molybdenum which gives the steel greater corrosion resistance and resistance to heat. 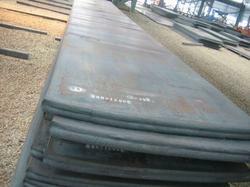 SA387 Grade 9 is used by fabricators who serve the oil, gas and petrochemical industry." 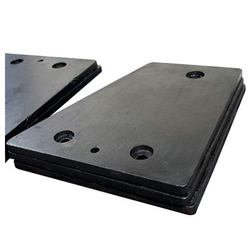 Tensile Requirements for Class 2 Plates"
Uses Oil and Gas Industry. 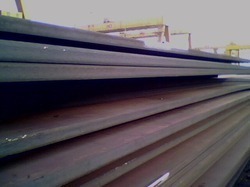 ASME SA387 Grade 12 Class 2Engineered for use in elevated temperature service, ASME SA387 Grade 12 is a chrome molybdenum carbon alloy steel for use in weldable pressure vessels and industrial boilers. The material benefits from added chromium which provides excellent corrosion and oxidation resistance making it ideal for sour service applications in the oil and gas industry." Uses Oil, Gas and Petrochemical industry. ASME SA387 Grade 22 Class 2We supply ASME SA387 Grade 22 Class 2 plates to global fabricators serving the oil, gas and petrochemical industry. These industries require a pressure vessel grade steel which works well in elevated temperatures and our material serves this purpose well. 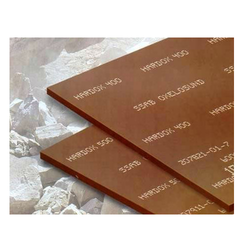 And with good corrosion and oxidation resistance, SA387 Grade 22 Class 2 plates are a good option for sour gas environments too. ASME SA387 Grade 11 Class 2As a pressure vessel grade steel for use in elevated temperature service, ASME SA387 Grade 11 Class 2 is used in a variety of industries and is highly effective, particularly in the oil, gas and petrochemical industry, where liquids and gases are often stored at higher temperatures. The higher levels of chromium also provide excellent corrosion and oxidation resistance, which is a must in sour gas applications." 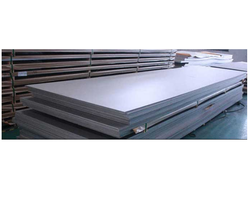 ASME SA387 Grade 5 Class 2A high quality chrome molybdenum alloy steel plate intended specifically for use in weldable carbon steel pressure vessels at elevated temperatures. Added molybdenum gives the material greater temperature tensile strength and the chromium provides improved corrosion resistance"
Rockstar is manufactured by essar to match with international manufactures like SSAB, NSSMC, JFE, ETC. 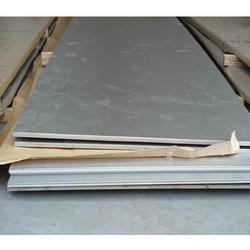 Application:Wear plate for steel, cement, power, glass,mining,coal industry etc.